Call to Order or visit our store when you are in Libby! 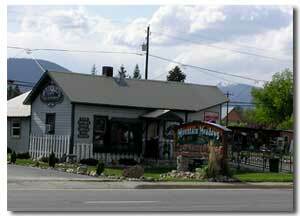 We are located right on Highway 2 on the southeast side of Libby, Montana. 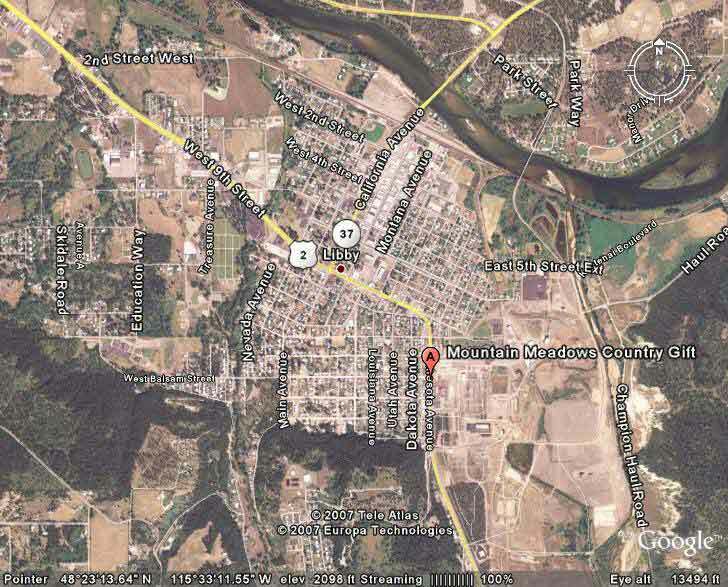 Our physical address is 1314 Minnesota Ave. Access us from Highway 2. Reach us by e-mail at: sales@mountainmeadowsgifts.com. Our store hours are Monday through Saturday, 7:00 AM to 5:00 PM. We look forward to seeing you! Scroll down for a map.